Air Canada knew what they were doing when they added a new non-stop service on the 787-Dreamliner from Toronto to Dubai this past November. 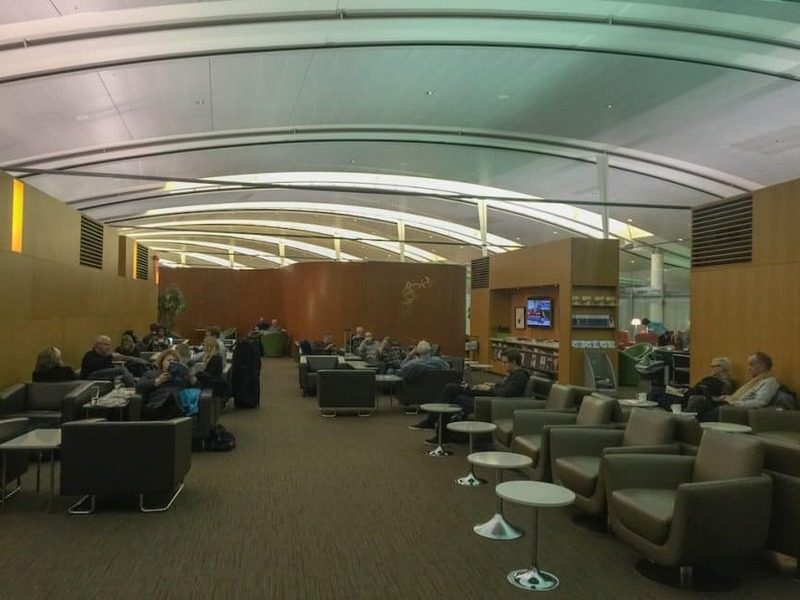 It seemed that half the people sitting in the Air Canada Lounge at Toronto Pearson were heading to the most populous city of the United Arab Emirates. Dubai is a hot destination right now. It seems that everyone wants to visit the city that houses some of the tallest, most over-the-top skyscrapers on earth. It was April when we were in Hawaii for an annual summit when we drew names out of a hat for a big surprise. Our hat said November, that was all we knew. So we waited until our fellow bloggers chose their dates and the announcements were made. It turns out, Dave and I drew the dream destination of Dubai. It was another seven months before our trip, but it was worth the wait. 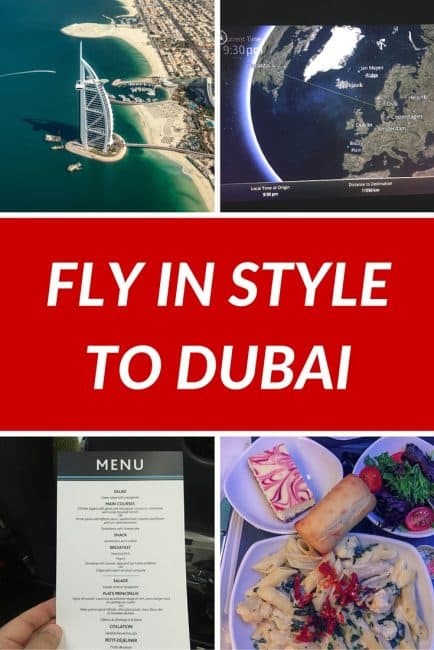 Especially when direct flights were introduced by Air Canada direct from Toronto to Dubai at the beginning of November. Amazing! 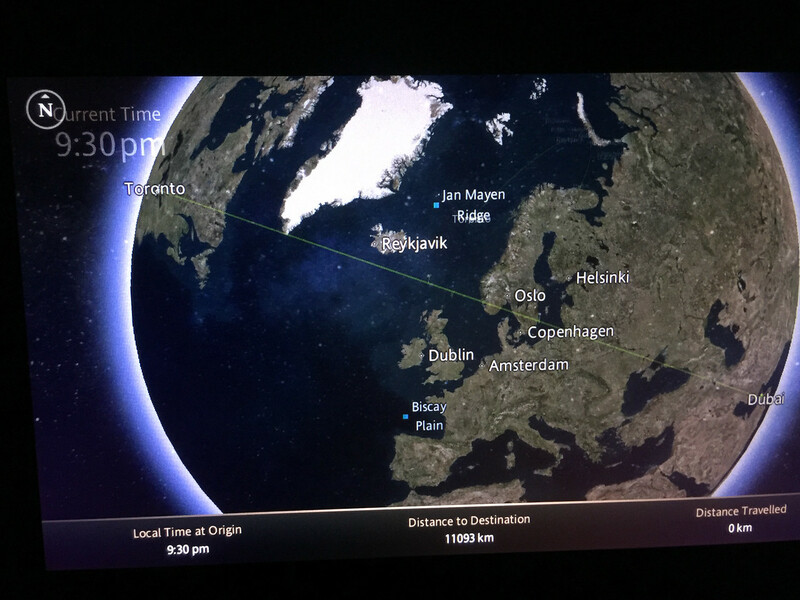 We escaped the dreaded connection through Heathrow or New York. If you follow us on social media, you'll know that we always fly Air Canada. We're proud Canadians, so naturally, we should fly Canada's largest airline. It's interesting to note that our national airline is also among the 20 largest in the world serving 35 million customers a year. Since we already had a flight booked, we took a chance and contacted Air Canada asking if they'd be interested in letting us test out their premium economy and business class seats for our flight from Toronto to Dubai. We already have 50k Elite status on Air Canada and probably could have gotten an upgrade for a fee, but why not make it an guarantee? After all, this is the new 787 Dreamliner. We wanted to travel in style. 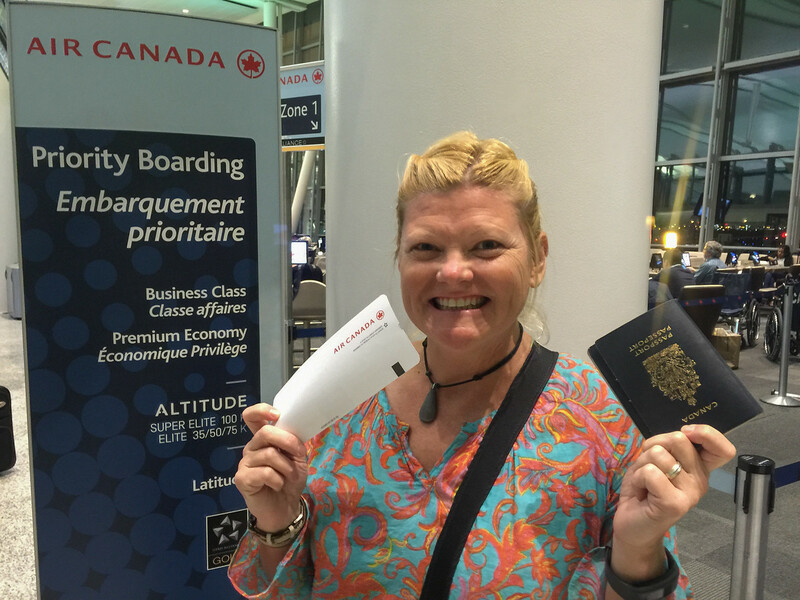 Lucky for us, Air Canada kindly accepted our proposal and offered a media upgrade to review their new service. They couldn't guarantee a seat, so we held our breath as we waited at the airport. Luckily, our wait was in peace and comfort as we enjoyed the amenities of the Air Canada International Lounge in Terminal 1. 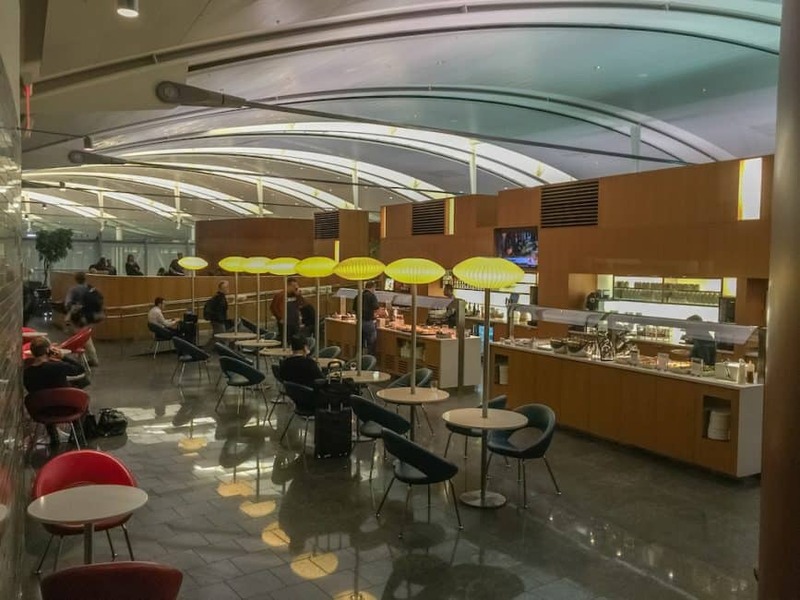 It's our favourite lounge in Toronto Pearson Airport with an excellent choice of food and beverages. What I like is the dedicated Wifi to Air Canada and Star Alliance status members. You don't have to share the bandwidth with the rest of the airport that is being sucked up quickly with all the free iPads on offer in public restaurants. We arrived early and spent our time getting a lot of work done. 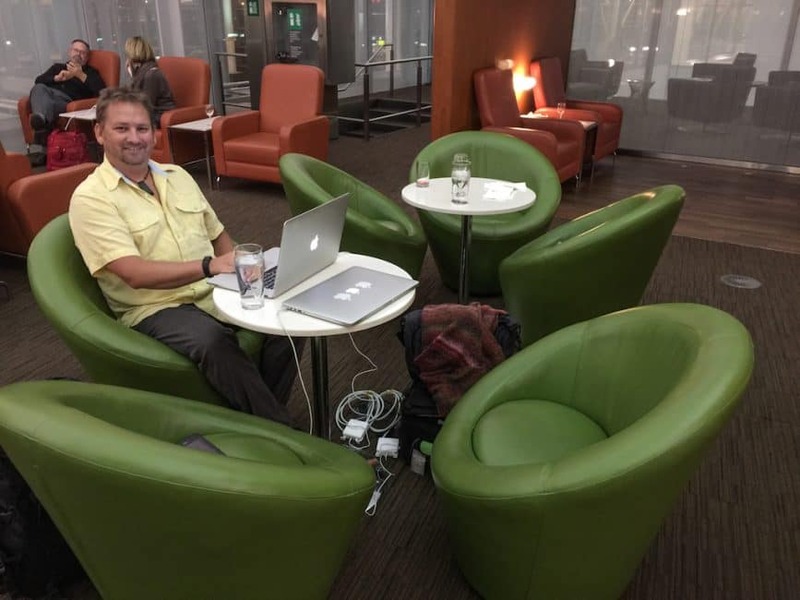 I don't know what it is about airport lounges, but we are very productive when we sit down to work in them. Time flew by and 15 minutes to boarding and we decided to walk to the gate early to see if our names would be called. The moment of truth arrived and sure enough, we got the upgrade to premium economy. 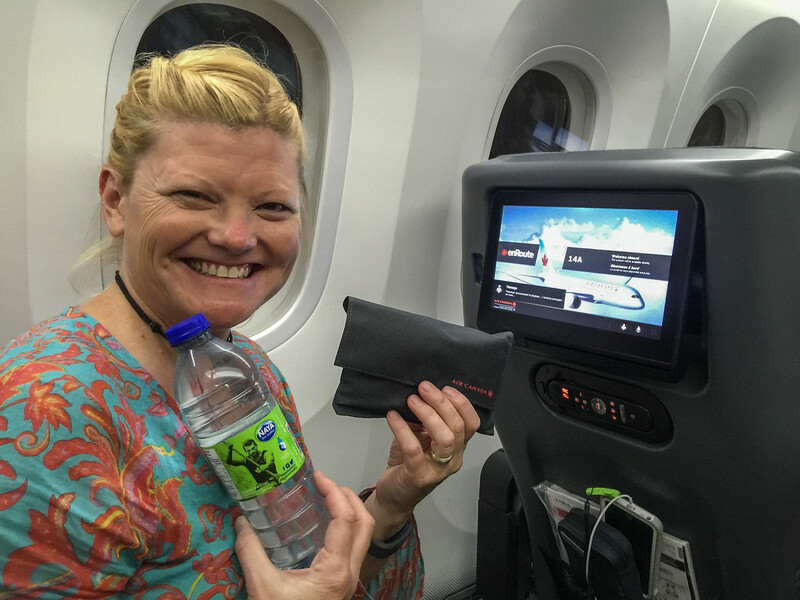 We've flown business class several times on Air Canada, but it was our first time flying premium economy. It was a pleasant surprise. First of all, it was premium economy on the 787 Dreamliner so you know it's going to be bigger and better than anything else. The 787 Dreamliner is big. It has bigger windows that tint dark and light at a push of a button, bigger TV screens with movies, television, and game choices, and bigger bathrooms. I couldn't get over the room in the toilet when I finally went. Had I known, I would have gone much earlier. 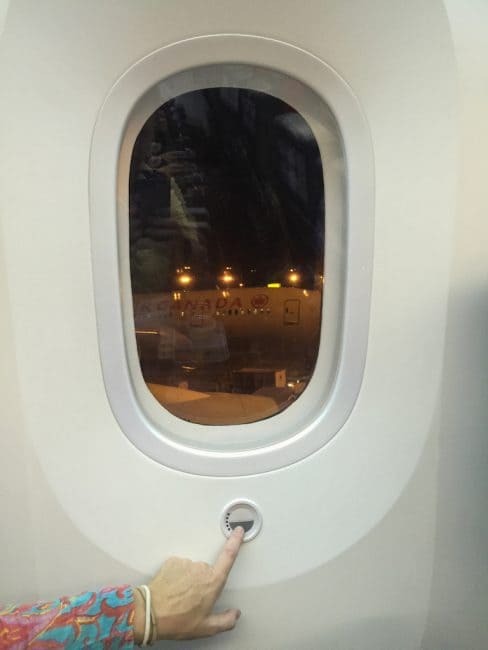 I always put off going to the toilet on airplanes, they are usually an unpleasant experience. But not this one! Premium economy gives you many of the perks that business class has at a fraction of the price. Star Alliance Gold Members can get upgrades using their eCredits or you can buy premium economy seats for approximately 35% more of your flight fee. 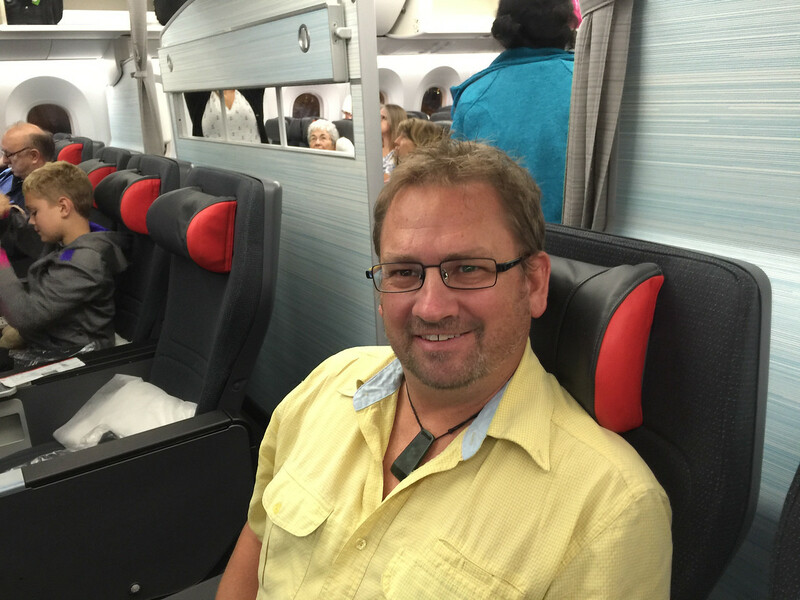 Our premium economy seats felt like the business class seats that you sometimes get on shorter flights. We even received our own amenity kit with toothbrush, chapstick, moisturizer, and eye mask. Needless to say we were quite happy with the extra width and legroom. We were treated similar to business class receiving our choice of sparkling water and juice, and we were given headphones, blankets, and large pillows for the flight. 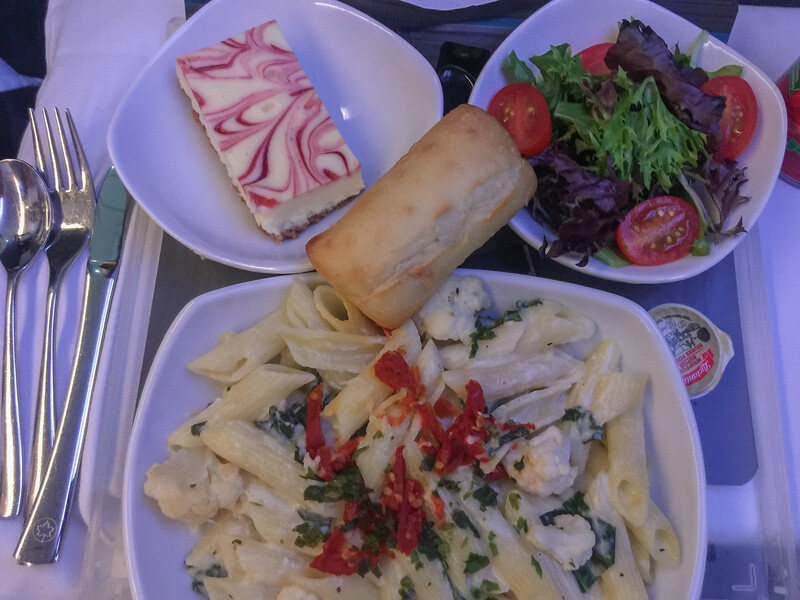 And just like business class, we had a proper dinner menu. 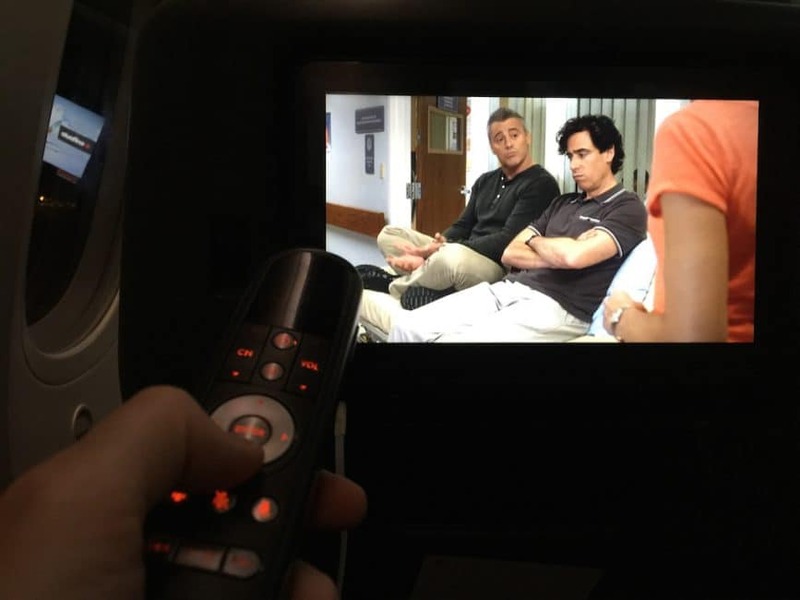 I normally like to settle into a movie at the start of the flight. 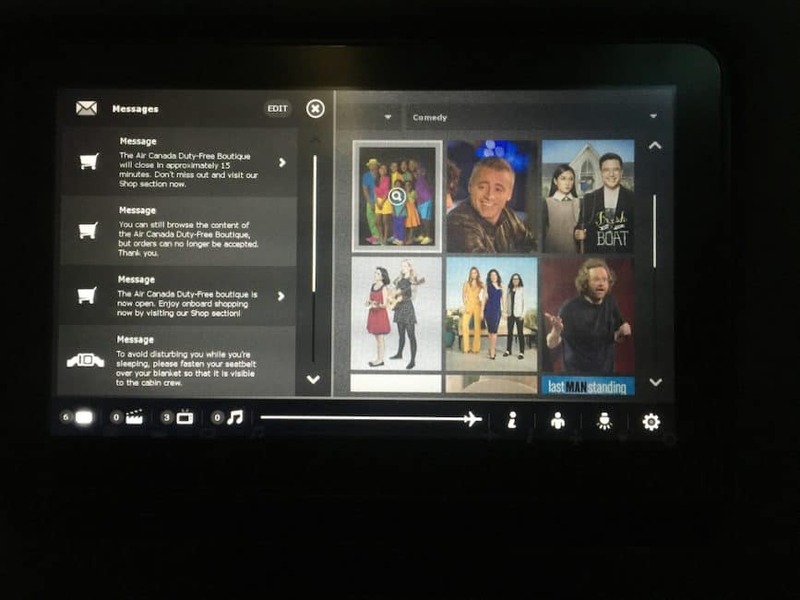 What I love about Air Canada is how I can start using the entertainment system the minute I get on the plane. While other passengers are embarking, I've already chosen my movie, I'm in my own little world relaxing with a cold beverage. Since we have Elite Status we have priority boarding and this makes all the difference. We never have to worry about running out of room in the overhead bins and we have freedom and a lot of room to settle in while the plane is still empty. Premium Economy passengers automatically receive priority boarding. So, as I was saying, I'm already into my movie before most passengers have even boarded the plane. A difference I noticed on the Dreamliner was that I could easily fast forward to the ads at the beginning of the movie and get on with my programming. I rarely work on a flight even though these seats were made for working. There are USB and power plugs and the tray table is large enough to spread out my workstation. However, I watch movies instead. Movies helps me unwind until meal service where afterwards I promptly go to sleep to feel refreshed at my destination. But before I go to sleep, let me talk about the meal. 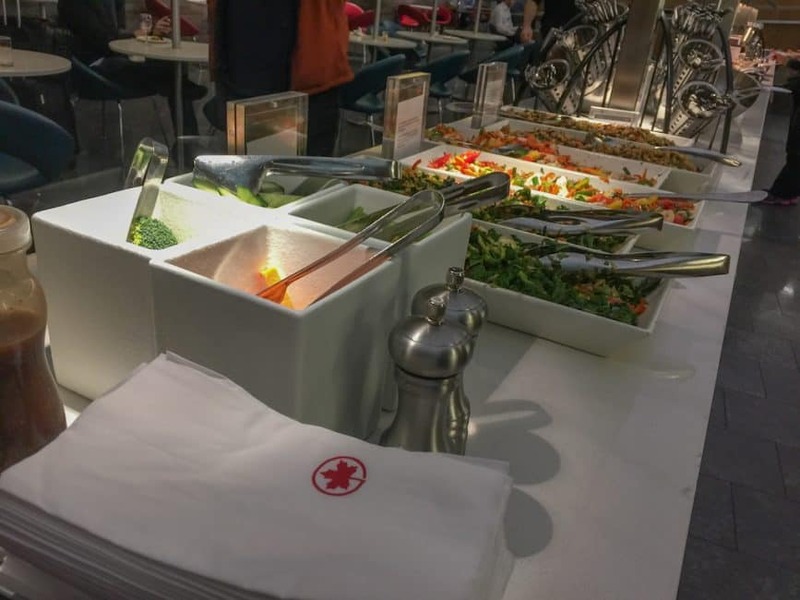 The food in both the international MLL and on board premium economy & business classes are part of the new menu created by Canadian celebrity chef David Hawksworth. Let me tell you, I noticed a difference. This is gourmet meal to make your mouth water. Just before dinner, I was brought a hot towel which I always put to my eyes. Since my LASIK surgery, my eyes are dry and that hot towel is a warm welcome. While others wiped their hands, I felt the heat on my eyes. 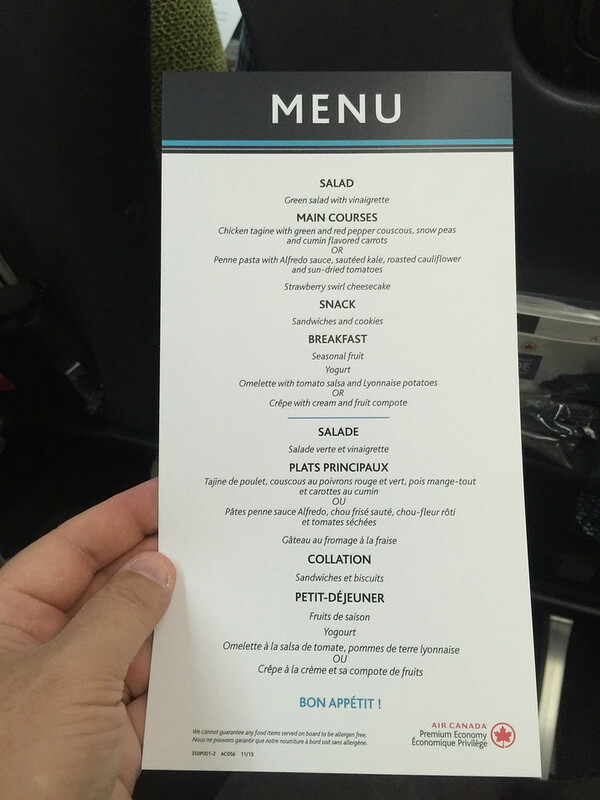 But I digress…Meals on Premium Economy are the same as what you get in Business Class. They're served on china plates,the choices were diverse, and there's complimentary wine and spirits. Dave had the beef and I had the pasta and we were both thoroughly satisfied. Probably too satisfied. Between the warm roasted mixed nuts, warm rolls, appetizer, main course and dessert, we were stuffed! One of my favourite parts of flying Air Canada business or premium economy are the mini salt and pepper shakers and little bottle of olive oil and vinegar. I never put salt and pepper on my food, but I always do on a flight because I love those shakers! And I always save half my oil and vinegar bottle to dip my second roll of bread into. Mmm, I'm drooling right now. The most noticeable difference between business and premium economy was that the seats don't go back all the way. In business you are in pods and can lay right out.Premium Economy seats recline farther than coach, but you still sleep sitting up. But we did receive we larger pillows and had extra wide seats, so we were very comfortable. Naturally there are more luxurious perks to business class that I'll tell you about in a later article since we flew business class home from Dubai. But I can honestly say that my experience in premium economy was comfortable and pleasant. Dave and I slept like babies and when we arrived at our destination, we were feeling relaxed and refreshed. Because of the advanced technology in building the 787-9, one of the signature features on the new aircraft is the higher humidity rate. This helps you feel more rested when you arrive and we definitely noticed a difference. It's amazing how you can feel the difference between good and bad air. I had a much less stuffy nose than usual and that was Ah-mazing! Wouldn't love to look this refreshed after a flight? If we do lose our elite status one day when we slow down our travels, I'll be sure to book premium business for long haul flights. Trust me, as someone that has flown coach around the world, the extra splurge is worth it. You'll be able to function the first couple of days of your trip rather than walking around in a fog. « Bounce Below – The Ultimate Underground Trampoline for the Kid in You! 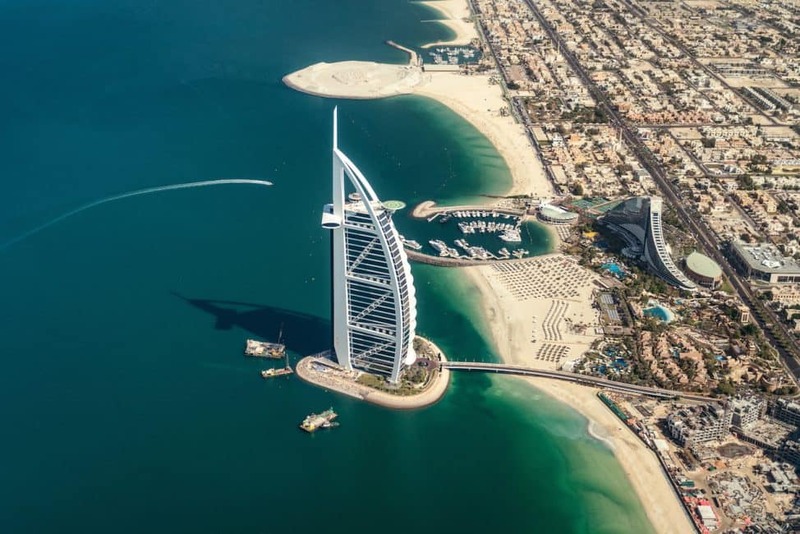 11 Responses to "Flying Just Got Better – Premium Service Direct to Dubai"
Looks amazing! We are flying to Dubai at the end of January & were contemplating the upgrade to either Business class or Premium. Have you flown back yet, and what would your recommendation be for either upgrade? Am looking forward to reading your review on your return trip! From vibrant cityscapes of Toronto and Ottawa to the stunning landscapes of the Rocky Mountains and Banff, TraveLibro is one such travel guide that lets you to explore Canada like never before! This might be amazingly great experince , Oh Lord when am I also going to experience this? That is so true. Planes are getting more and more crowded. Legroom is so important these days. 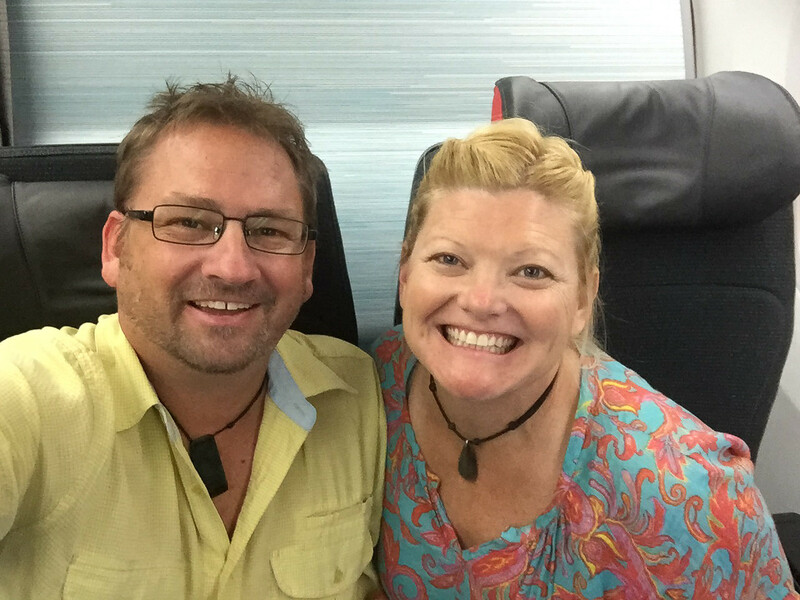 Our first experience in a lie-flat bed in business class was on Air New Zealand, when we won a couple of tickets as a door prize at a travel writers’ function. It was amazing – the ability to sleep the whole time (overnight) made a huge difference and we were ready to go when we landed in the morning. 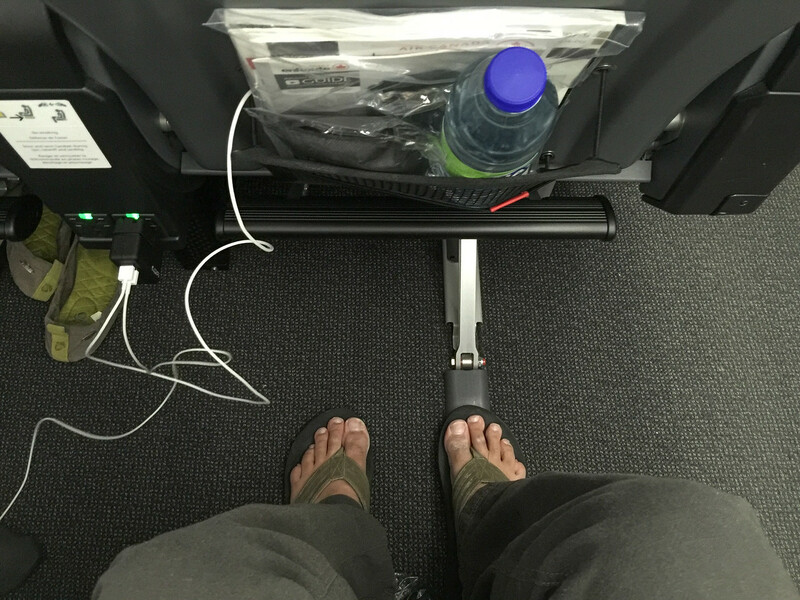 It’s nice to hear that Air Canada’s premium economy has many of the perks of business class. Being Canadian too, we often fly Air Canada – though usually in economy unfortunately :-). You are so right. 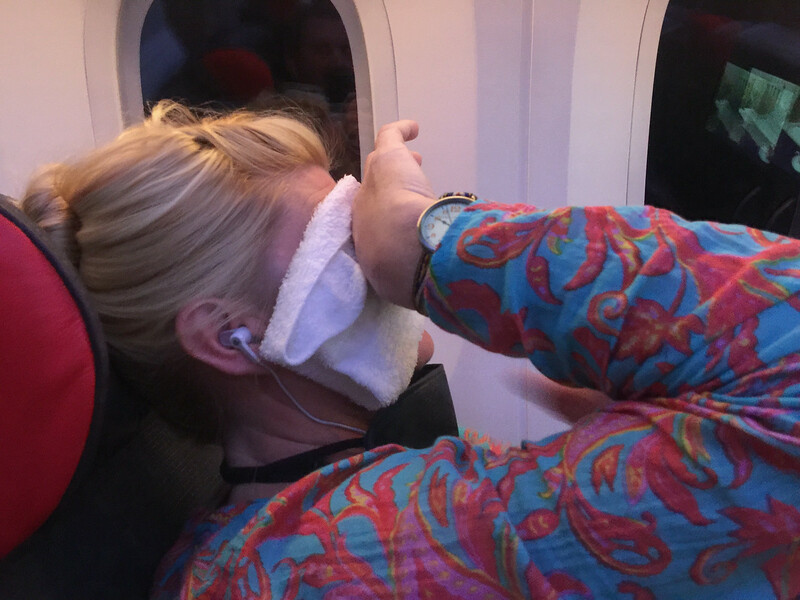 Being able to sleep properly on a long haul flight makes all the difference when traveling. You arrive at your destination refreshed and relaxed. Hopefully you’ll be able to try the premium economy if you can snag a flight on one of the Sreamliner routes. I’m sure you enjoyed your air travel via premium economy. The food looks amazing too! Adorable pictures of you guys. The food? Yummm. I am looking into flying with my pinky raised. Thanks for the post – you both are awesome.